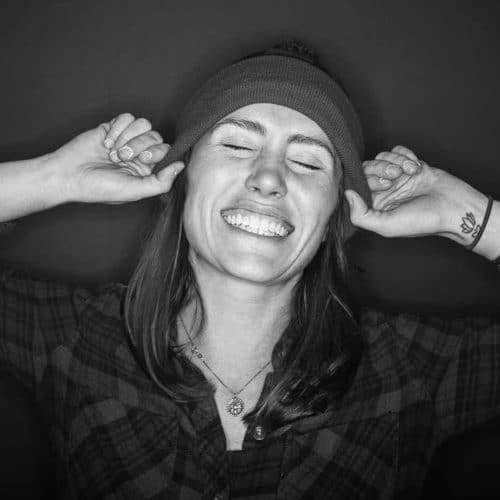 Courtney is a professional ultra runner for Salomon and an affinity for super long distances and fueling from jelly beans. 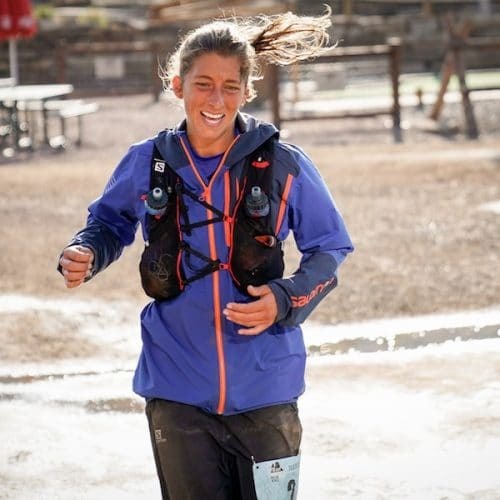 Courtney currently holds the Women’s American record for 24 hours at 159.3 miles, is the overall Winner at the 2017 Moab 240 Mile Endurance Run, 2x Run Rabbit Run 100 Winner, and 2018 Western States Endurance Run Champion! 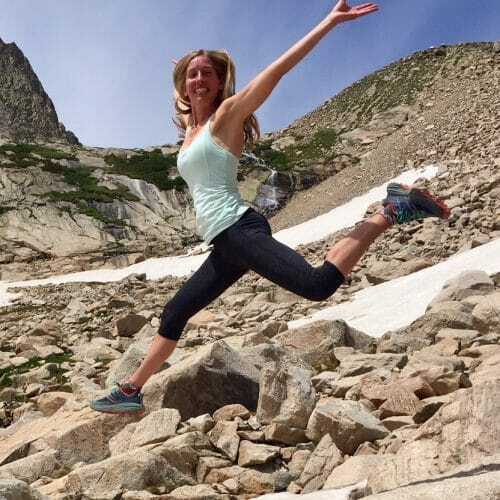 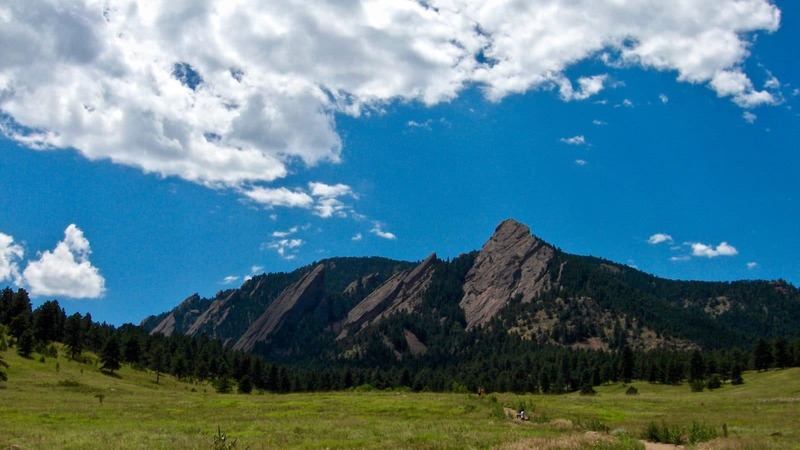 Darcy is a professional ultra runner for HOKA and a Mother to her daughter Sofia, and golden doodle Maggie. 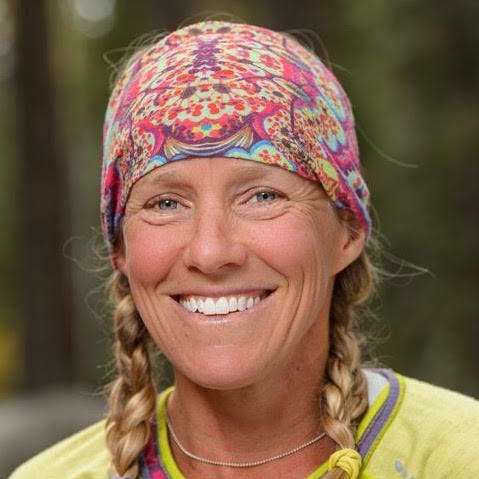 Darcy has over 40 first place finishes in ultra running events, is a 3x Hardrock 100 Winner, 3x Wasatch Front 100 Winner, and Champion of the Rocky Mountain Slam.